Throughout the past couple of months we’ve talked extensively about how lanyards can improve company’s security, but we’ve not covered about how lanyards can help security firms protect their clients. 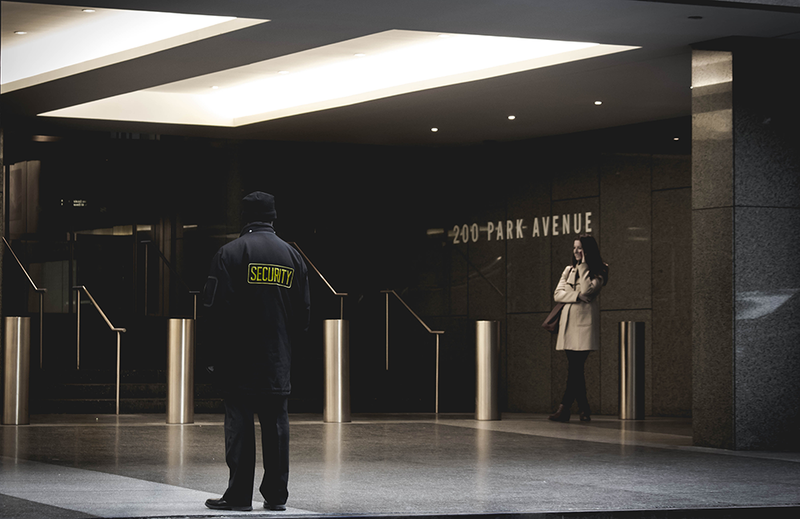 Whilst for most companies security can generally be improved by making staff wearing name tags, for security firms it’s a little different – especially if you use specialised facilities management software. Most security firms these days use some sort of specialised software which occasionally requires specially designed hardware – such as rugged phones, tablets and key fobs. However, in recent years there has been the ever increasing issue of staff managing to lose or break their hardware. So what can you do? By taking advantage of our brilliant range of custom lanyards you’ll be able to ensure that your staff have an easy and safe way of carrying their hardware around them. Helping to decrease the amount of lost and broken hardware that happens within your company. As well as technology hardware you can easily attach a number of other items to your custom lanyards, such as ID badges and access cards, water bottles to even including reels for retractable lanyards to allow your staff to easily swipe important access cards. Whilst this is all practicable for your employees and helps them avoid losing the very things they need to do their job, it also helps your company look proactive to clients. By wearing a customised lanyard with your logo on, it helps your security employees stand out and allows your clients to easily see that they are on site and conducting work. However, it’s not just your clients you could be affecting with a branded lanyard – they could even help attract new business. Imagine you’ve just hired a security firm for your warehouse and whilst they seem to be doing a good job you’re never sure if they’re on site due to their understated uniforms, and then you go to another warehouse where the security is walking round in a very obvious lanyard. Who would you prefer to hire? The security you’re never quite sure is on site, or the one that is very obviously on site? And just think, if your clients always know that you’re on site and doing a good job, they’ll be much more likely to recommend your services and company to their extended networks. So if you’re ready to take the next step for your security company, then why not start looking at our pre-printed “SECURITY” lanyards or our wide range of custom lanyards?